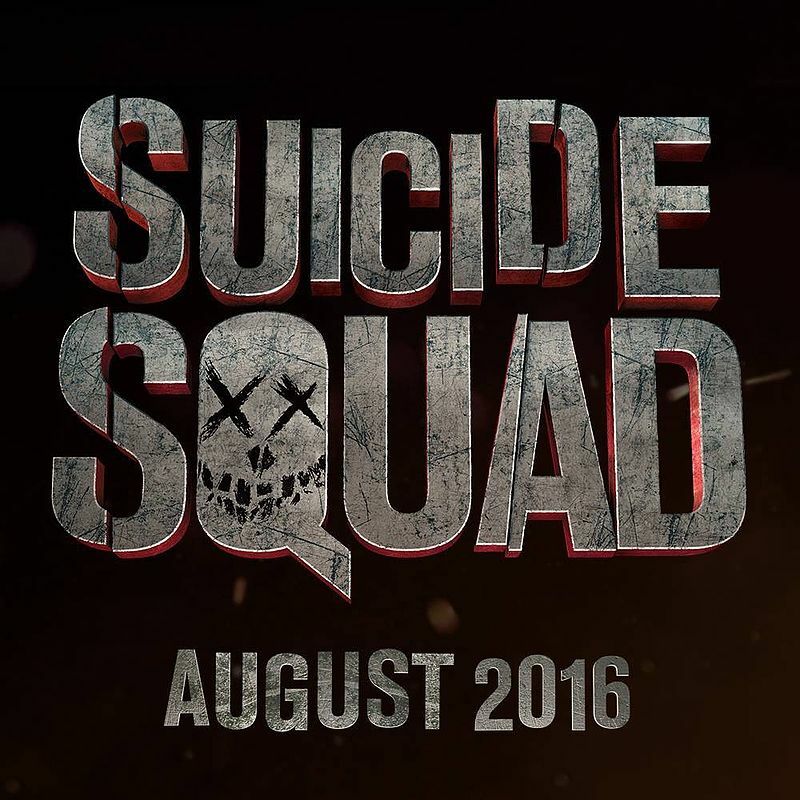 Home Comics WATCH: Suicide Squad Comic-Con 2015 Trailer released online by Warner Bros.
After debuting last weekend during their panel presentation at this year’s San Diego Comic-Con, Warner Bros. has decided to officially released the Comic-Con 2015 trailer for their upcoming all-star supervillain group film in “Suicide Squad”, which features the likes of Harley Quinn, Deadshot, Captain Boomerang, and Enchantress as a team of crooks forced to work together by “The Wall” Amanda Waller on black ops missions in exchange for lighter sentences or their freedom. 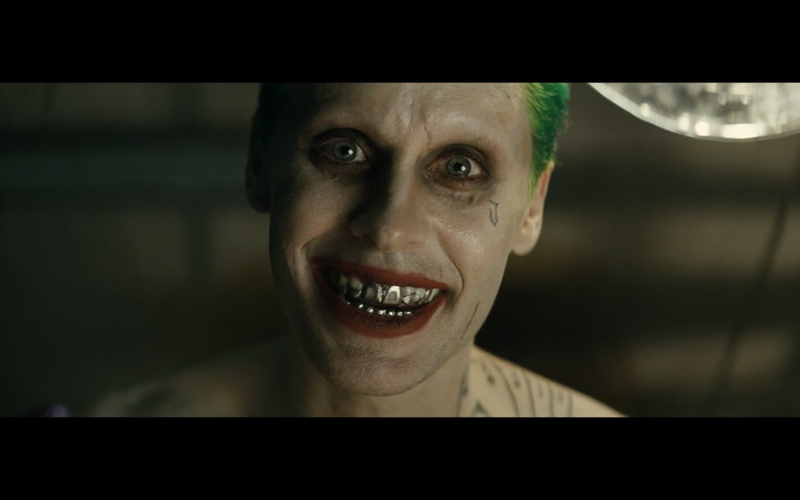 Here is the trailer in all its High-Definition glory, courtesy of Warner Bros. 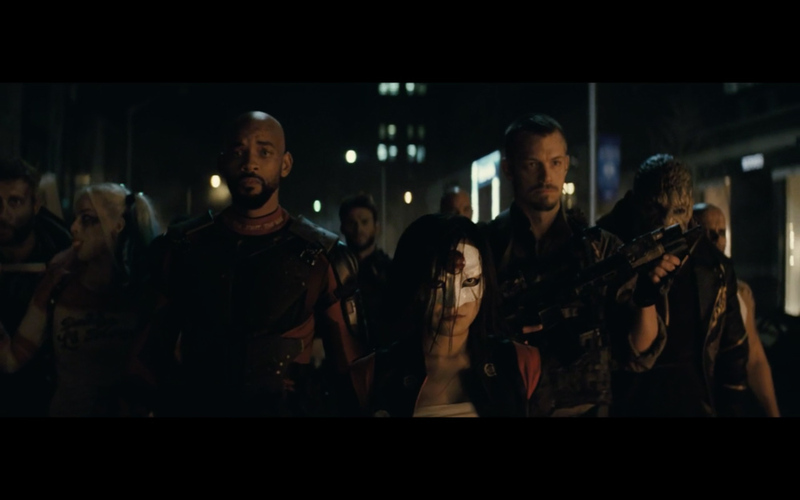 Directed by David Ayers and featuring a huge pool of Hollywood talents that include Margot Robbie, Will Smith, Jared Leto, and Viola Davis, Suicide Squad is the third entry in the DC Cinematic Universe that follows after Batman v Superman: Dawn of Justice. The Comic-Con trailer was originally intended not to be released online and exclusive to viewers on SDCC, but WB reversed their decision and stance after the footage leaked online. 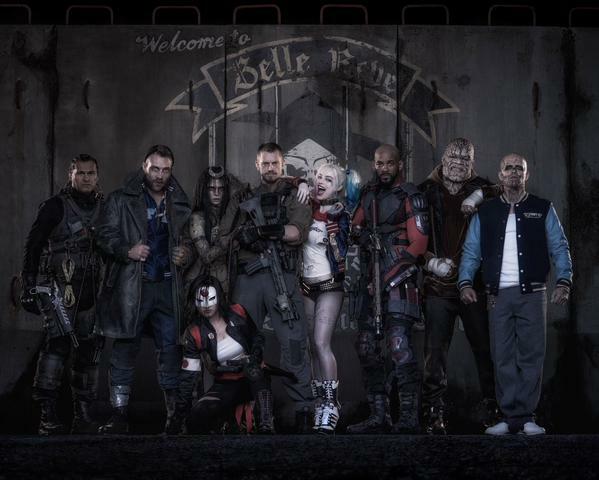 Suicide Squad will be released in theaters on August 5, 2016.